Kevin Benish has experience working on matters involving transnational litigation, civil procedure, antitrust, and matters of constitutional law. He has advised clients on judgment-enforcement matters involving the Foreign Sovereign Immunities Act. He has written extensively on issues related to personal jurisdiction, subject-matter jurisdiction and the Federal Rules of Civil Procedure, and his writings have been cited by numerous courts. 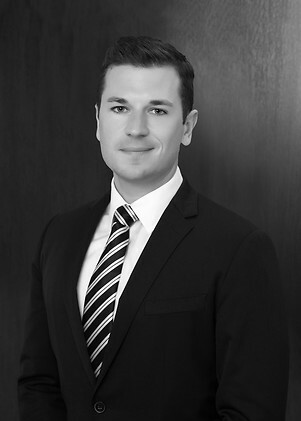 As part of his pro bono practice, Kevin represented a Syrian asylee in challenges to the Trump Administration’s executive orders prohibiting travel by citizens of Syria and other countries. Kevin also serves as an adjunct professor at the New York University School of Law, where he co‑teaches the school’s International Litigation and Arbitration course.